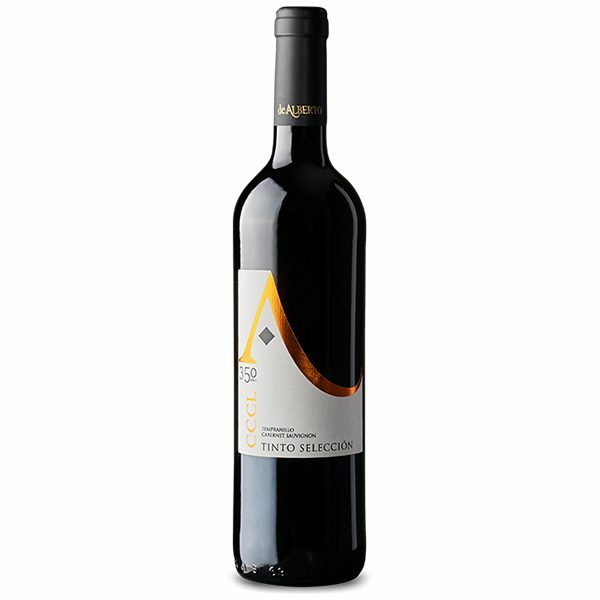 Wine with powerful aroma and strong personality. 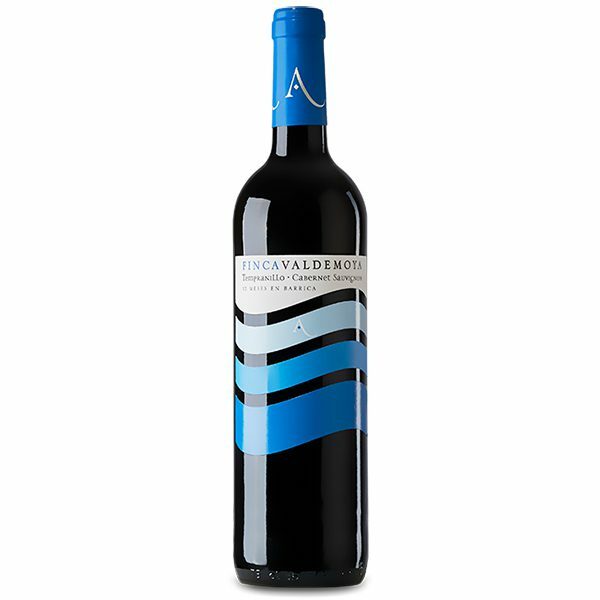 Its intense color and its aroma of red fruits makes it a persistent red wine with character. 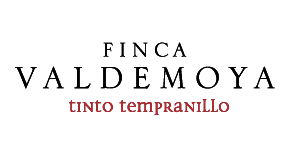 Young unoaked red wine from Tempranillo grapes. 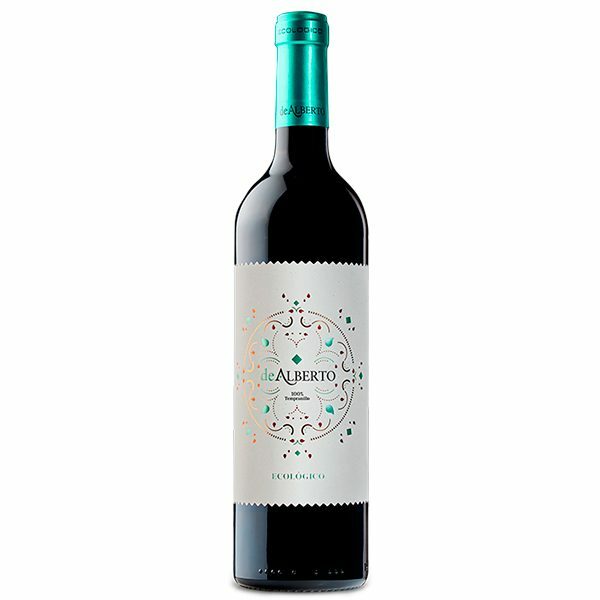 This wine can be enjoyed with meat and cheese. Best served between 14º and 16º C.